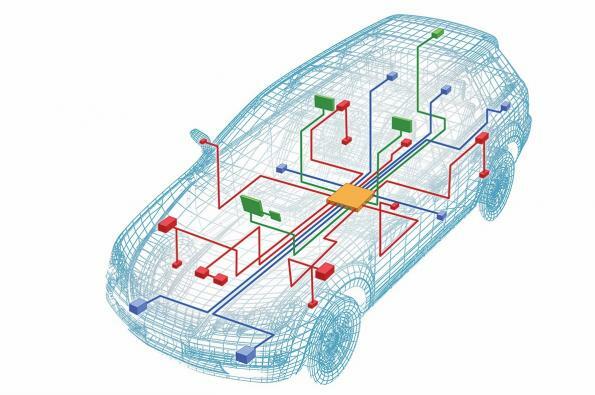 With the electronics architectural landscape for vehicles changing dramatically in the next 15 years, automotive sensors are also undergoing their own evolution in response to new requirements. In a recent blog post, an IHS Markit expert explains how the future for automotive sensors will look like. The transformation in vehicle sensors can be attributed to two all-encompassing trends now sweeping the automotive space, says Richard Dixon, Senior Prinicpal Analyst for MEMS and sensors at market research company HIS Markit. These trends are the electrification of cars, and the progression of Advanced Driver Assistance Systems (ADAS) toward attaining the fully autonomous, self-driving vehicle. The magnetic sensor industry will be a significant beneficiary of these forces. As magnetic sensors become more intelligent, their price will shift higher, largely because of their role in higher redundancy levels under ISO 262262 standards governing functional safety. The rising value of the sensors is a welcome turnaround for suppliers, a departure from the entrenched historical pattern of price erosion. Compared to 2016 numbers, the additional value to suppliers resulting from the increasing value of magnetic sensors in key automotive systems will be as much as $340 million by 2022, IHS Markit calculates. Overall, global revenue for the magnetic sensors market is forecast to expand to $2.3 billion in 2030, more than double the $1.1 billion collected by the industry last year. The magnetic sensors space will benefit from a discernible acceleration in market demand as the effects of car electrification take hold. In this context, mild-hybrid vehicles will become the main choice for electrification, taking up a large section of the market by 2030.